Recently I was contacted by a South African who had moved to New Zealand to help her make a friend’s day. She had spent a few days trying to make contact with friends in Durban, as well as looking at various website trying to figure out how to get a birthday present to her friend in Durban. She knew exactly what she wanted to give her, but couldn’t find anything that met her needs. Her friend didn’t like sweet things, and she’s pretty fussy about what wine she drinks. 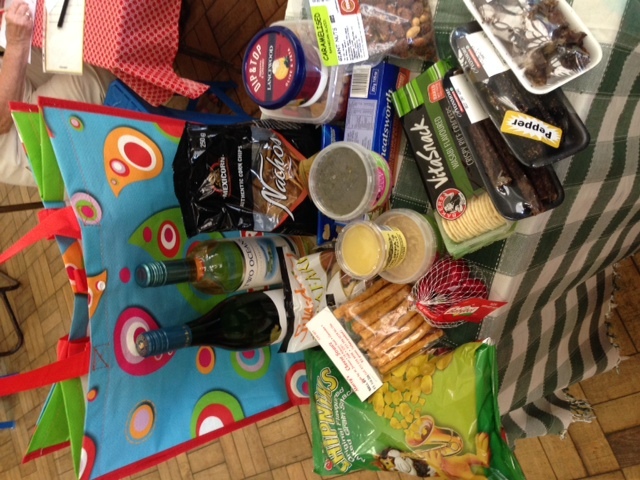 The friend from New Zealand wanted to send a savoury snack hamper, with a couple of bottles of wine that she knew her friend liked. She finally got hold of me through our Facebook page and asked what the options were for her. It was already the night before her friend’s birthday and she was cutting it fine. I immediately said that I could assist. She gave me a budget, transferred the amount into our bank account and sent me a list of items all by the time I woke up the next morning. I then went off to shop for the items on her list, packaged them beautifully, sent a picture for her approval and delivered the gift to her friend. 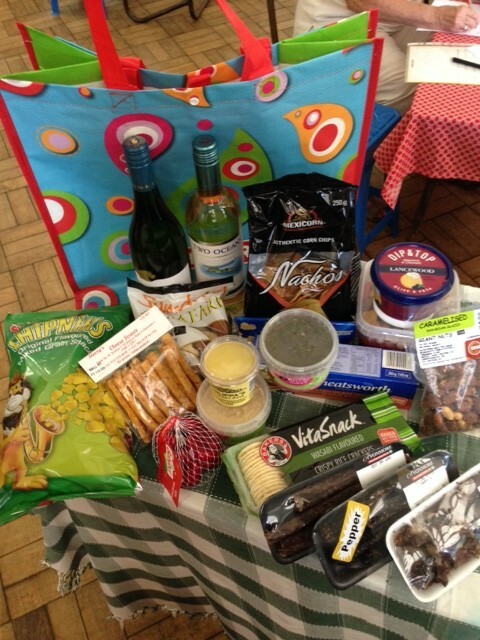 The friend in Durban was so surprised by the thoughtful gift and the fact that her friend in New Zealand had been able to arrange such a personal and touching gift. Leavit2Me may be based in Durban, but we can offer services to anyone anywhere in the world who need errands or bookings made in Durban, South Africa. So the next question would then be “What other tasks can Leavit2Me assist expats with?”. Assistance with anything to do with a property that you might still own in Durban – arranging contractors, liaising with estate agents or tenants, checking on the property on your behalf. Shopping for gifts for friends or family that are still living in Durban. Dealing with any official paperwork that is still being handled in South Africa. Assisting with reservations for hotels, restaurants, car hire or any other travel arrangements when expats return to Durban for visits. Anything that you might think of that we could help with. Remember: As long as it’s Legal you can Leavit2Me! !